Butler service for every guest, fine dining, sprawling gardens, and three sparkling pools are just the beginning. 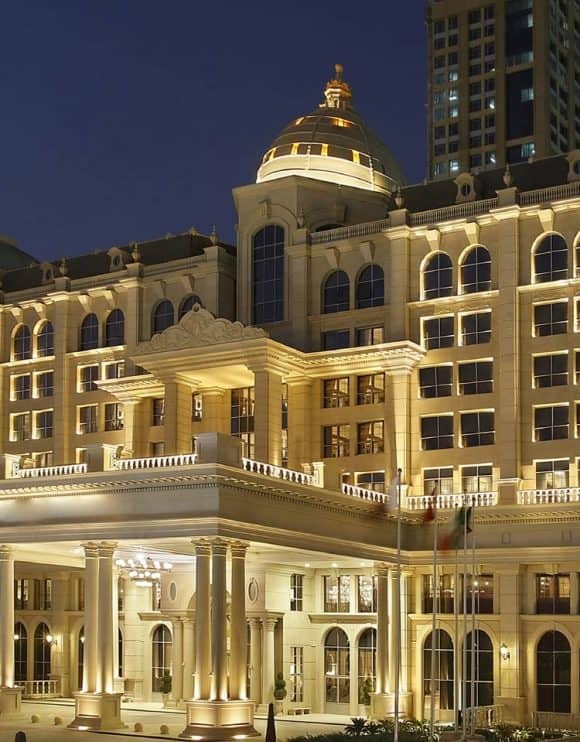 Habtoor Palace is home to 52 opulent suites. Discover the bespoke Bentley Suite or Sir Winston Churchill Suite—the only of their kind in the Middle East. Our urban resort is connected to a helipad, canal, and Sheikh Zayed road. Experience dining at The Atrium, access to Waldorf Astoria Dubai Palm Jumeirah’s private beach, and the Las Vegas-style theater, La Perle – with two complimentary tickets per stay. A striking presence inside and out. See it all before you arrive. 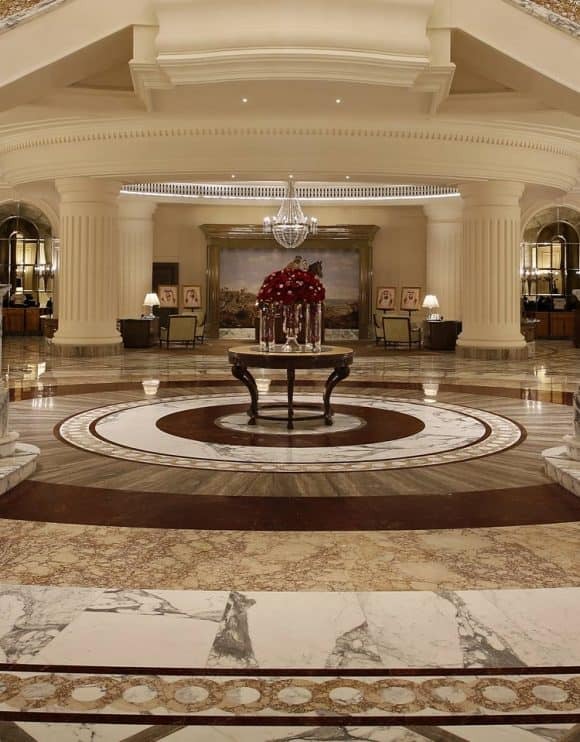 Exclusive amenities await in our 200 lavish guest rooms and 52 opulent suites. Experience the best of Dubai whether on-property or exploring the city. Award-winning haute cuisine, terrace dining, and our champagne bar await.